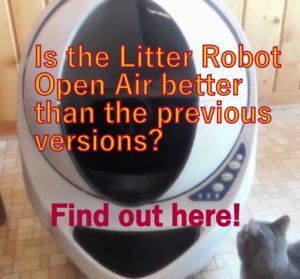 Lentek 6-Day Automatic Dish Feeder Review - Does It Work Efficiently? 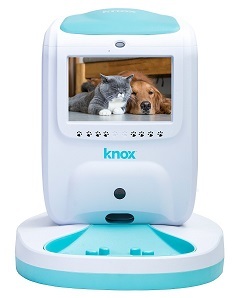 This automatic pet dish is designed for your pet to get six meals while you’re gone. Each of the dish’s six food compartments holds 2/3 cup of dry food or 5-1/2 Oz. of wet food. You can choose feeding intervals of 6, 12, or 24 hours and the dish will open to a new food-filled tray within 15 seconds of the time you have programmed. 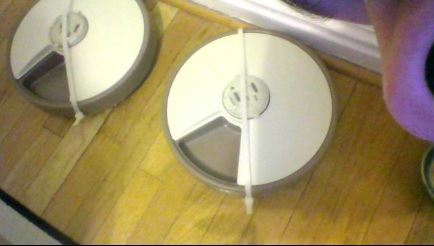 The removable lid and inserts are made of ABS plastic so they’re easy to clean. 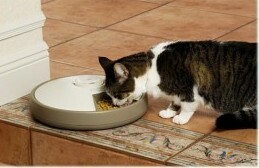 This automatic pet dish operates on one 9-volt battery, which is not included. Size of this feeder is 15 x 15 x 4 inch. 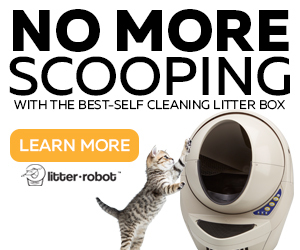 The feeder dish is covered by 30 days guaranteed (money back). Factory indicates this product is made especially for dogs of all ages. The lid won’t rotate if it meets some resistance as a safety caution. Includes removable lid and two inserts (trays). Note: the self-opening tray of the Pet Dish serves fresh food to your pet at predefined time intervals (you can’t set times for a schedule with it). 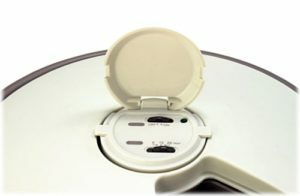 Unlike other dish type feeders, the Lentek (also known as Koolatron) has a rotating lid that uncovers the different compartments with food. It’s not the food tray that rotates, it’s the lid. This way, the cat needs to reach around each compartment to eat once the lid uncovers it. 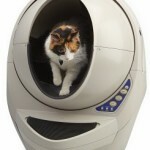 You need to put the unit in a roomy area so your cat has enough space from the different angles of the feeder. As mentioned previously, the Lentek timer can’t be programmed in advance. From the moment you turn on the feeder and select the number of hours, either 6, 12 or 24, the feeder’s lid will rotate to uncover a meal from that moment, plus the # of hours you select. For example, if you are programming the feeder at 6 pm and select #6, the lid will rotate at 12 am. Consequently, you need to calculate when to program the Lentek for the desired meal time. NOTE: You will see a blinking green light when the feeder is “ON”. Don’t worry about it, this green light only means the unit is powered. 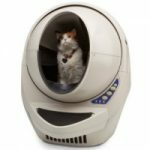 What Are The Pros And Cons of Lentek 6-Day Automatic Pet Dish? Allows feeding dry and moist food. It has ice packs to keep moist food. Sometimes the advance button of the feeder stops working. Not easy to refill as you have to push the advance button and wait for the motor to turn the lid. 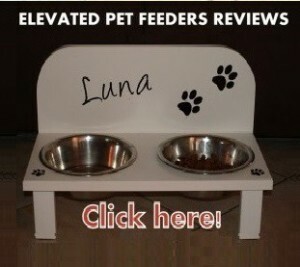 The central piece on the feeder only loosely snaps into the base. 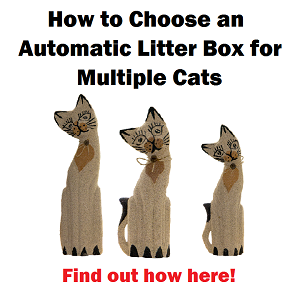 This feeder works with intervals of 6, 12 and 24 hours, so you can’t set a customized feeding schedule for your cat. 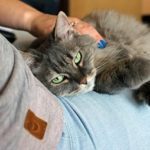 Cannot feed your cat more than 4 times in a day. Every time you place a new battery you need to reprogram the unit because once the battery is taken out, the settings are lost. The lid is not secured and a smart cat can pop the lid off to get all the food at once. 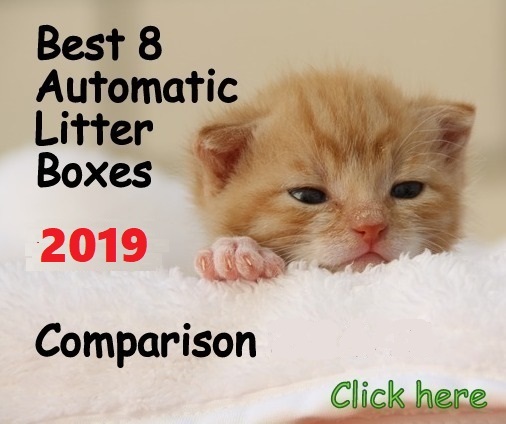 Lentek 6-Day automatic dish feeder is a good unit, but not as desirable as other dish feeder options, in the sense that you won’t be able to customize mealtimes for your pet according to your own schedule. 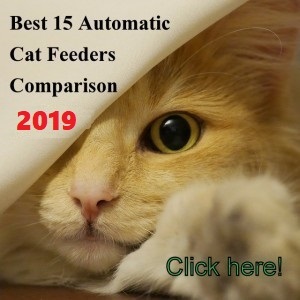 This is very important, especially if you need a specific feeding schedule for your cat, for example mealtimes with less than 6 hours apart of each other. You don’t mind to set the feeder with a minimum of 6 hours in advance of the feeding time you want (it doesn’t have a clock). You use it for one day and not multiple days. 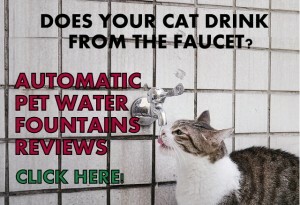 Your cat is docile, not obsessed with food or determined to break into this device.